SKU: CLO0972CD. Categories: Audio CD, Deadline, Double CD, Rock. Tags: Aynsley Dunbar, Blasko, Bob Kulick, Bobby Rock, Bruce Kulick, Buzz Osbourne, C.C. DeVille, Carmine Appice, Chris Jericho, Dee Snider, Doug Alrich, Dug Pinnick, Fred Coury Kip Winger, Gilby Clarke, Greg Bissonette, Jay Schellen, Jeff Pilson, Jennifer Batten, John Alderete, John Tempesta, Lemmy Kilmister, Marco Mendoza, Mark Slaughter, Mike Inez, Mike Porcaro, Page Hamilton, Paul Gilbert, Phil Soussan, Pure Fire, Rich Ward, Robben Ford, Robin McAuley, Ryan Roxy, Samantha Maloney, Steve Lukather, Steve Riley, Tim Bogert, Tommy Shaw, Tony Franklin, Vinnie Colaiuta Phil Lewis. An enormous gathering of rock stars and heroes pay homage to one of the most popular bands in music history, KISS! 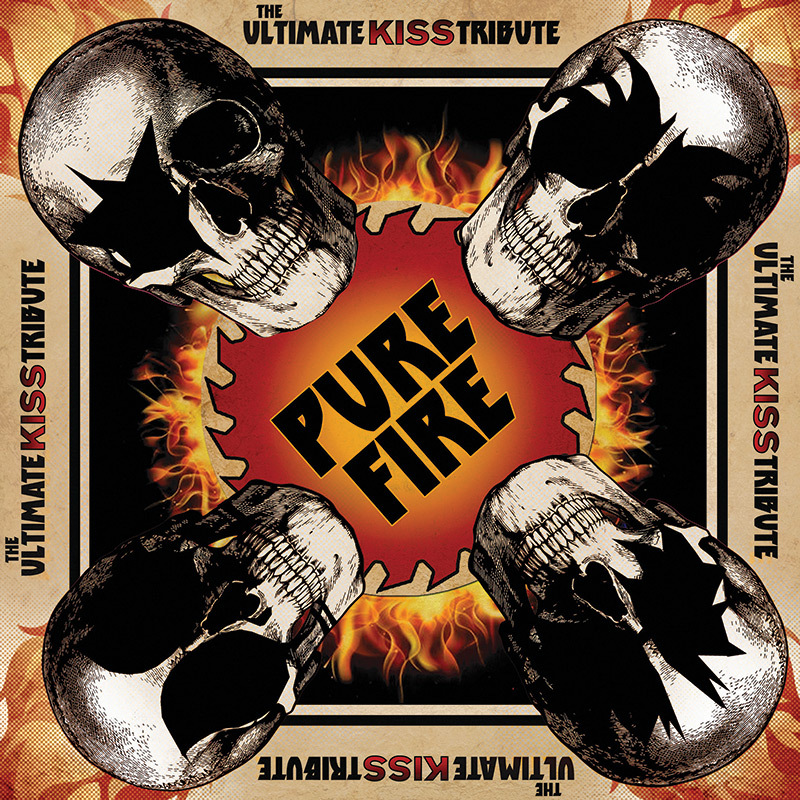 Features former KISS member Bruce Kulick plus some of the bands biggest accolytes and fans including Dee Snider (Twisted Sister), Lemmy Kilmister (Motörhead), Steve Lukather (Toto), Chris Jericho (Fozzy), Buzz Osbourne (The Melvins), Dug Pinnick (King’s X), C.C. DeVille (Poison) and so many more! Comes with a very special bonus DVD featuring interviews and stories from all of the artists involved in making this historic album including producer Bob Kulick, Tommy Shaw, Tony Franklin, Ansley Dunbar, Robin McAuley, Robben Ford , Lemmy , Greg Bissonette, Doug Aldrich, Kip Winger, Carmine Appice, Mike Porcaro, Fred Coury, and others!